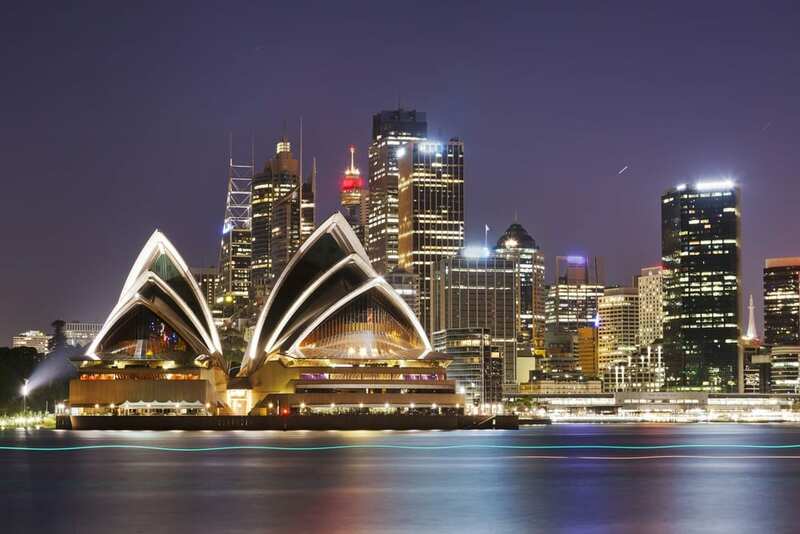 Australia comes in the top twenty in the Global Safe and Secure Index. But, most importantly, it has been marked safe for the crimes against women happening due to religious reasons. For instance, when woman of a particular religion enters another area where this religion might not be practiced, is a major cause of criminal violence. You only need to be safe and alert with the normal precautions that come in handy. As far as the tourist guides or new Australian friends are concerned, don’t confide in them promptly. Also, UN Security Council Resolution 1325 (UNSCR1325) took a step towards women’s progress in order to promote their strengths known as Women, Peace and Security Agenda.